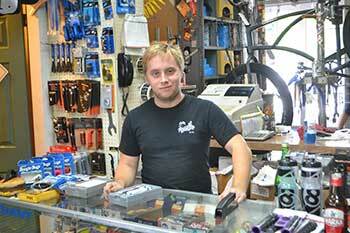 The Bike shop is a one stop shop when it comes to great bicycles. 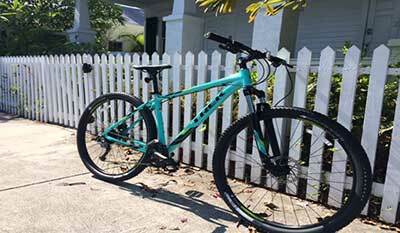 We carry the top brands-Trek, Giant, Momentum,3G, DelSol, Phat, Sun Bicycle, Origin 8, and State Bicycle. We'll help you find the bike that's right for you.